Easy to carry: Compact in size, you can put the drone into your pocket which allows you to take it freely at anytime and anywhere! 3D eversion: The drone will flip forward / backward / leftward / rightward according to your instructions. 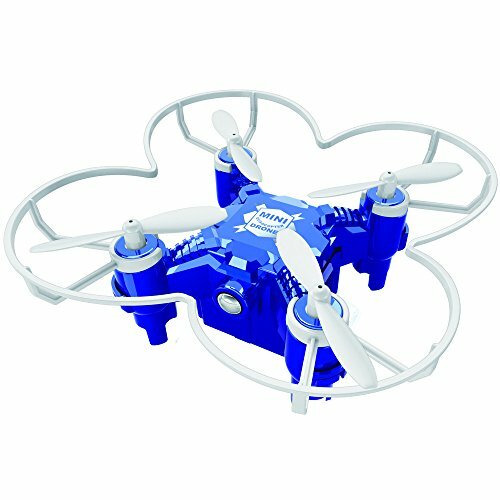 6-axis gyro control system: With built-in 6D gyro system, this drone has the characteristic of stable flight and easy operation. One key auto-return function: When the aircraft exceeds the remote control distance, you just need to press the return key button on the transmitter, then the aircraft will return back automatically.